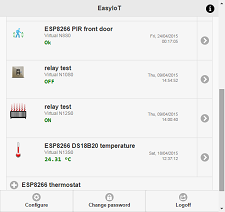 New version of EasyIoT server V0.8 is out. 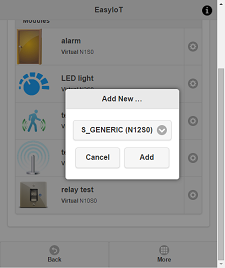 In this tutorial we will show how to build ESP8266 WiFi PIR sensor with ESP8266 and PIR. In this tutorial we will show how to build ESP8266 relay without Arduino in ESP8266 Arduino IDE. We will use EasyIoT server for web interface.